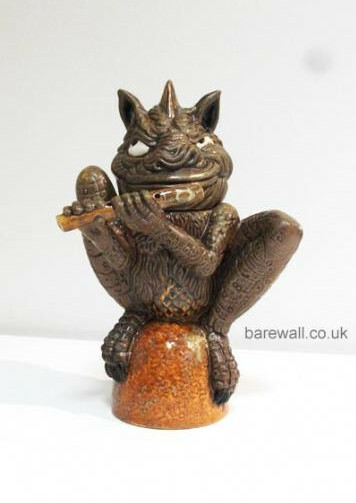 Nice new item at Barewall Gallery in Burslem, by Andrew Hull. 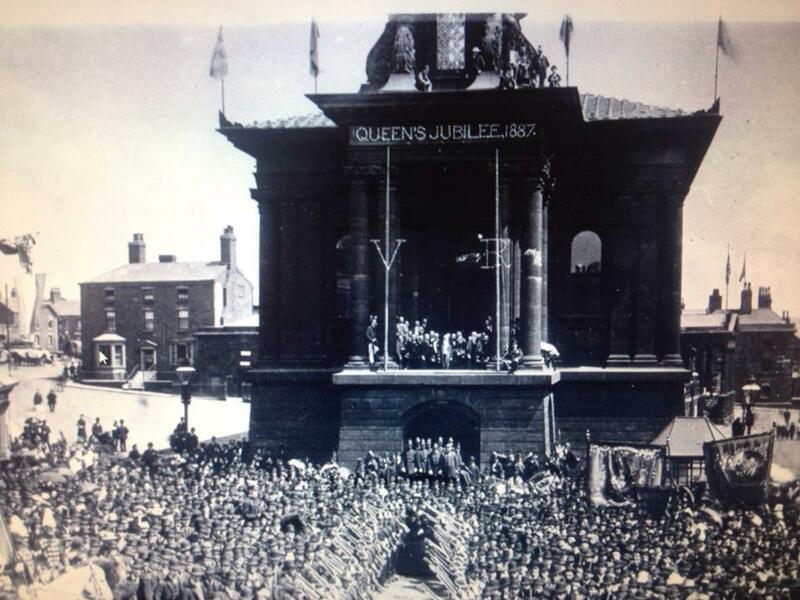 Snagged from Facebook, a picture of Queen Victoria’s Golden Jubilee in Burslem, 1887. 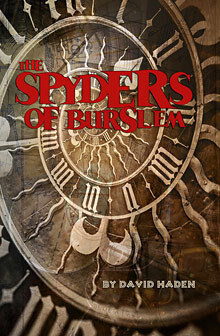 This setting will be familiar to readers of my novel The Spyders of Burslem.